The notion of “health” is a very personal thing. 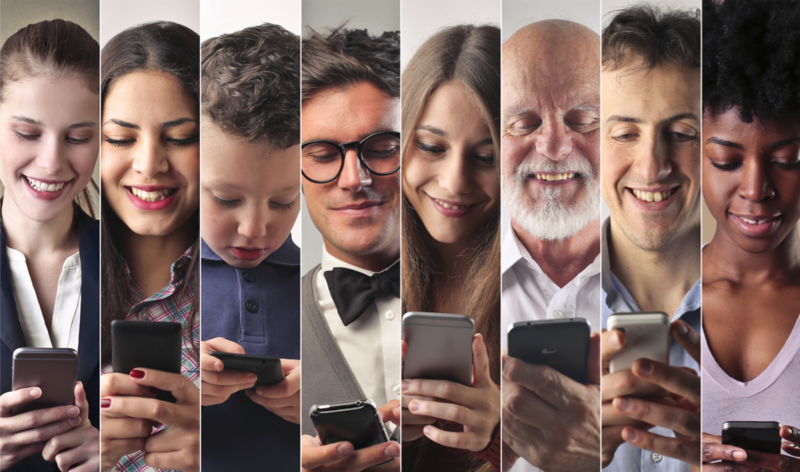 Each of us view health a little differently – we’re all in different places in our healthcare journeys and what motivates us to be healthier, and what may hinder our progress, can be radically different from person to person. Health care is a team sport. 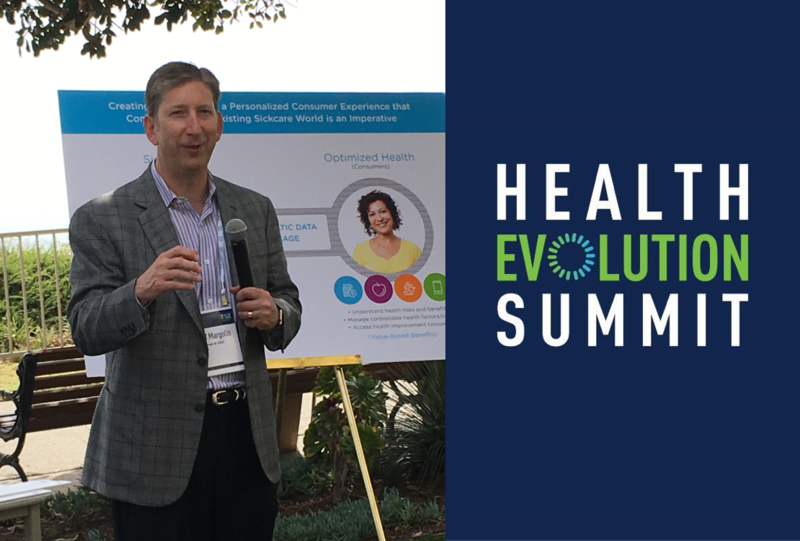 Encouraging teamwork for patient outcomes is core to our work at Alignment Healthcare, and I was thrilled to see that spirit mirrored in the robust energy of health care entrepreneurship on display at this year’s Health Evolution Summit. For eight years the National Business Group on Health (NBGH) and Fidelity Investments have reliably conducted THE industry-defining survey on employer wellbeing trends and investments. 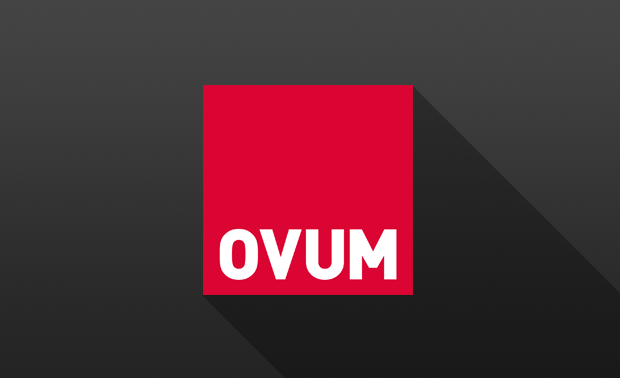 Ovum has Welltok "On The Radar"
International analyst firm Ovum selected Welltok for its prestigious “On the Radar” series based on the company’s innovative, comprehensive consumer health enterprise platform and technology-enabled services.